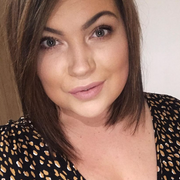 Topshop - Wicked, This is my most recent purchase, it looks really brown in the tube but once I swatched it in the shop I fell in love with the gorgeous berry shade, it is quite ox blood like also and just bang on trend at the moment. Seventeen - Rule Breaker, I think this is more of a reddy purple yet looks very mulled wine on the lips, an off burgandy shade so pretty and so affordable. 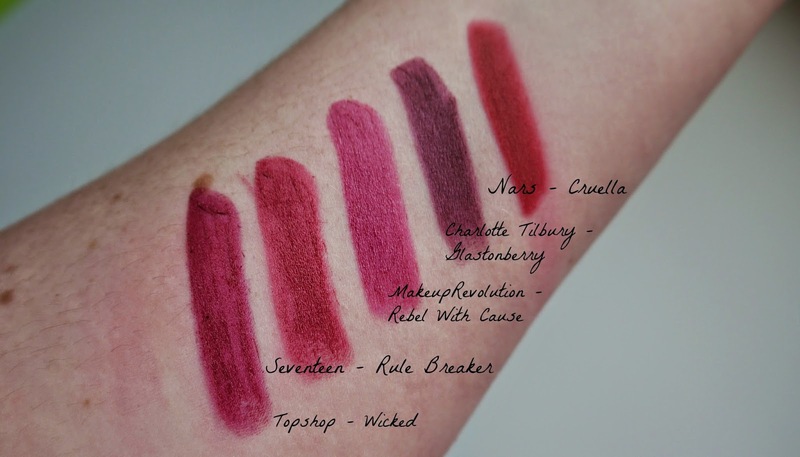 Makeup revolution - Rebel with cause*, The best pound lipsticks you will ever buy in my opinion and what better way to be on trend and getting brave? Don't break your bank balance if your new to darker shades buy this gorgeous pinky purple lipstick for a quid. You really can't go wrong and it goes on like a dream. Charlotte Tilbury - Glastonberry, This is the bravest I have gone with a lipstick shade, I was walking around selfridges and eyeing up the new matte range and thought why not try it on and be brave, it looked stunning on when the make up artist applied it as you can see above I rushed the swatches and they look awful, apologies but it did look stunning on and I just bought it! It stays put for hours and isn't drying at all for a matte lipstick. 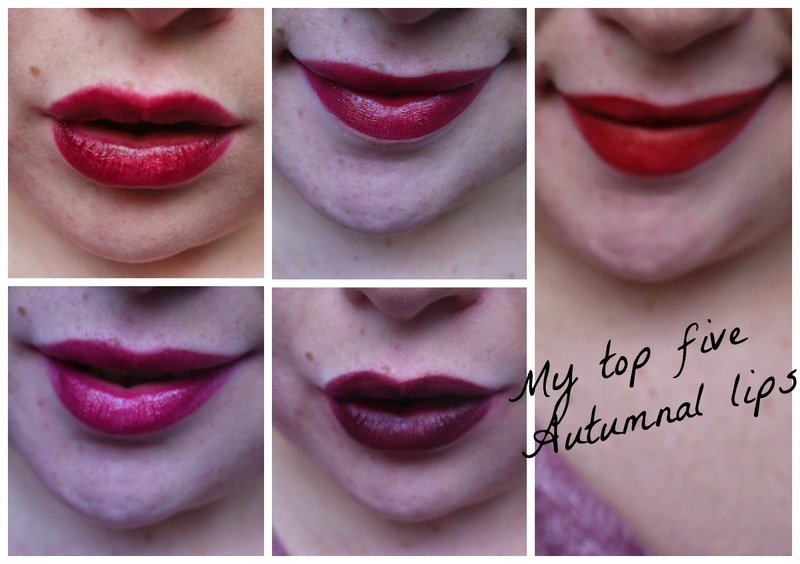 What lipsticks are you loving in autumn? WHAT'S IN MY HOLIDAY SKINCARE BAG?